The crudely named rapper is from Atlanta and looking to make a name for himself on his second project. 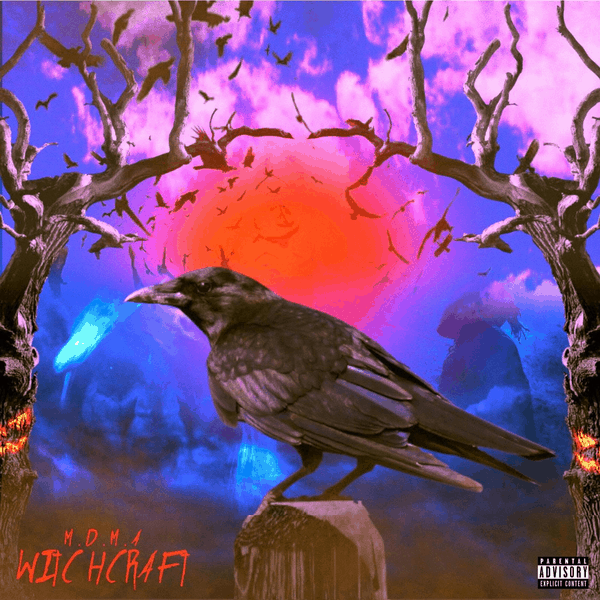 He is the young brother of UnoTheActivist and cousin of Playboi Carti, who dropped a great debut album last year, Die Lit. Unfortunately for Molly, his sound is mostly run of the mill auto-crooner cloud trap. His songs sound like they would get lost in the sea of Soundcloud. Even at his best, he sounds a bit too much like Carti that I would probably just prefer listening to him instead. Most of the production is done by Exile and Yung Star, and is spacy and skeletal, which gives more room for Molly to rap over. Despite this, his voice isn’t distinct enough to carry any of the beats he hops on. One of his main issues is the overuse of autotune, which is almost in every song. Autotune, when used correctly and sparingly, is enjoyable and even brings out the best in certain artists and songs. There are definitely some flashes in the pan, however. The song ‘Nitro’ in particular features some quick bars and decent flows. The lyrics don’t say anything world-changing, and mostly come off as hedonistic and live up to his rapper name, “Pop me a four and I’m lookin’ around in a melted room / This a horror night, pop this pill and prepare for doom / Diamonds like ice, fill the sky / Won’t you try, I’m on nitro drive” (Nitro). Unfortunately for the cousin of Playboi Carti, his second project still leaves more to be desired, yet there is room for improvement and potential interspersed throughout this inconsistent and somewhat run of the mill album.